East Grampians Health Service participated in Celebrating Aged Care Week last month. EGHS showed its aged care staff at 70 Lowe Street, Garden View Court and Willaura Healthcare Parkland House how much their work contributes to supporting the high quality of care provided to residents and how much they are appreciated, not just by the aged care service but by residents and their families, as well as the community. Celebrating Aged Care Week was held from September 10-15. 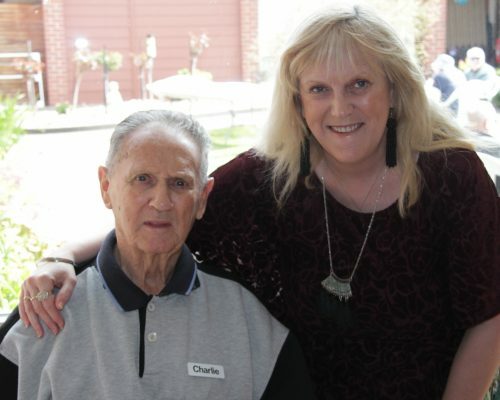 During the week, EGHS hosted a barbecue at one of its Ararat aged care facilities, Garden View Court, to celebrate the contribution of all staff, as well as morning and afternoon teas, and took the opportunity to share stories about the rewarding work of caring for others in public residential aged care. 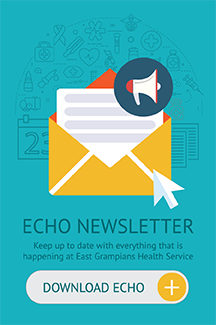 EGHS Interim CEO Andrew Freeman said aged care staff were essential to residents’ quality of life and providing a safe and supportive home for people requiring care in their later years. “We always look forward to taking a day out to recognise the high-quality expertise of our staff and to foster appreciation for the work they do every day,” Mr Freeman said.